JPEG has been the compressed standard for images for decades but the file format will soon gain a little brother designed to eliminate lag time while streaming to create anything from a better virtual reality experience to safer camera drones and self-driving cars. 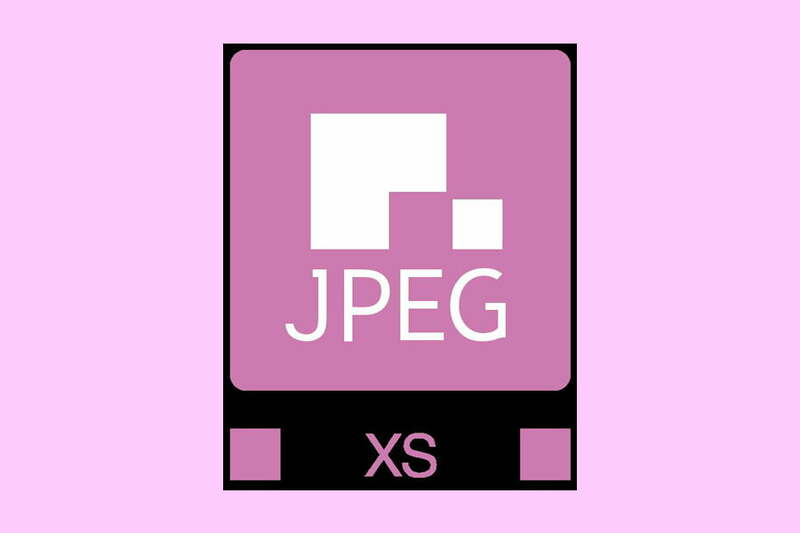 The organization behind the JPEG, the Joint Photographic Experts Group, recently introduced JPEG XS, a compressed photo and video file format designed to use less energy. JPEG XS is a bit of a misnomer because the file sizes aren’t actually smaller than a JPEG — in fact, the files take up more room because the compression is six times compared to 10 times. The XS instead refers to the file’s compression process. JPEG XS uses a compression that is both faster and simpler than the original JPEG. So while a JPEG XS will take up more space on a hard drive or smartphone, the files will stream faster using Wi-Fi or 5G. Because the files are actually larger than a regular JPEG, the file type creates high-quality footage while simultaneously speeding up the streaming process. The organization isn’t trying to replace the JPEG — the original JPEG’s smaller file size still makes the original ideal for applications where the file is being saved, not streamed. The JPEG XS instead aims to alleviate a number of issues associated with streaming content. For example, by creating faster streams, a JPEG XS could reduce lag time between what a drone camera sees and when the drone pilot actually sees the same thing. The same idea could help make self-driving cars safer by increasing reaction times. The faster streams and reduced latency aren’t just for live-streaming content, however. In virtual reality, the group explains, the delay between moving and the nearly imperceptible response to that movement is one of the reasons some headset users can feel nauseous inside the experience. The file format would also make sharing a video from a smartphone to a screen (wirelessly) faster. The organization also says that the faster compression could also allow higher resolution and increased frame rates, such as streaming in 8K. The file format has even caught the eye of the European Space Agency — the group is interested in potentially using the format on space probes because the format uses less energy. JPEG XS, like the original JPEG, is also slated to be an open-source file format. That accessibility has The Society of Motion Picture and Television Engineers considering the format for editing since the format could be a universally accepted file type because of that open source. The International Organization for Standardization has yet to approve the file format before JPEG XS could be widely adopted. Once approved, Ebrahimi says new hardware could adopt the format, while software would need to be updated.